The Tony Kornheiser Show | Cadence13. Podcasting Leader. On demand Audio. 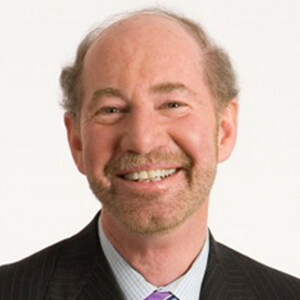 "The Tony Kornheiser Show" (now available exclusively on-demand) is a topical, daily talk show that starts with sports and quickly moves into politics, current events, entertainment and, really, whatever happens to be on Tony’s mind that day. The format of the show—regular sit-in guests with familiar interviews and segments—highlights not only the unique perspective of Tony Kornheiser but also the expertise of his network of friends. Join one of the most recognizable and outspoken commentators of sports and entertainment (longtime radio host in Washington, DC and current co-host of ESPN's PTI) and enjoy original episodes published every weekday ‪starting September 6th.